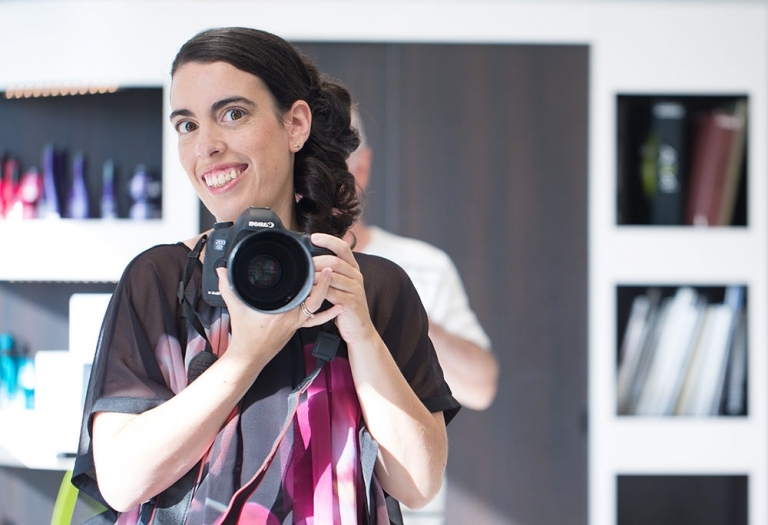 I’m Marina, Bath and Bristol’s leading newborn photographer. I'm blessed to be mum to two lovely little girls whose smiles and giggles are my inspiration. I work from my home just outside Bath and Bristol in order to create a comfortable and relaxed environment for your session and which helps babies to settle and makes toddlers feel at ease. Everything, from nappies and muslins to snacks and refreshments will be on hand for your session. Clients often say how calm and patient I am with their newborns and children. I never rush a session and if newborns need extra feeds and cuddles, I will follow their lead. With babies and toddlers, it isn’t unusual for me to spend a little time getting to know your child and easing them into their photo session by playing Paw Patrol with them, singing nursery rhymes or letting them be my “assistant”. Only connection creates real expressions and this is something I take pride in creating.